The Golden Line G500 is an absolutely fresh idea of our designers team. 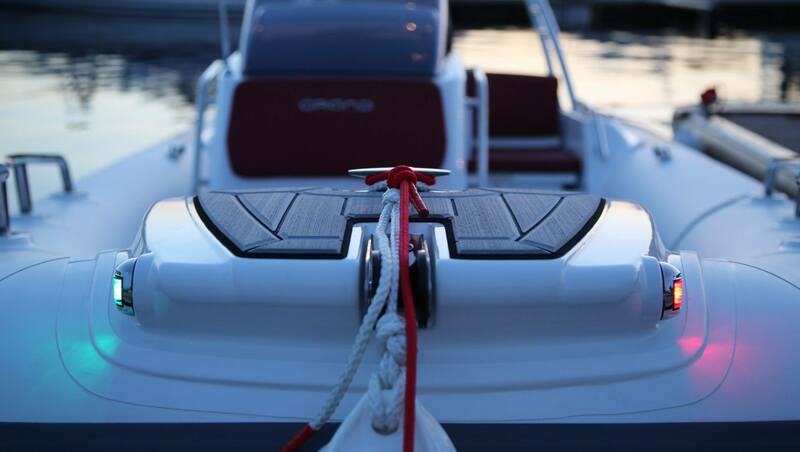 A brand new model is high-powered, great at riding the waves out at sea. 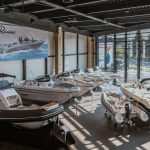 It is one of the safest and worthy boats on the water with its light-weight, high-performance and high-capacity structure with a heavy-duty, Deep-V handlaid hull and an elegance tube with unique GRP step ends. 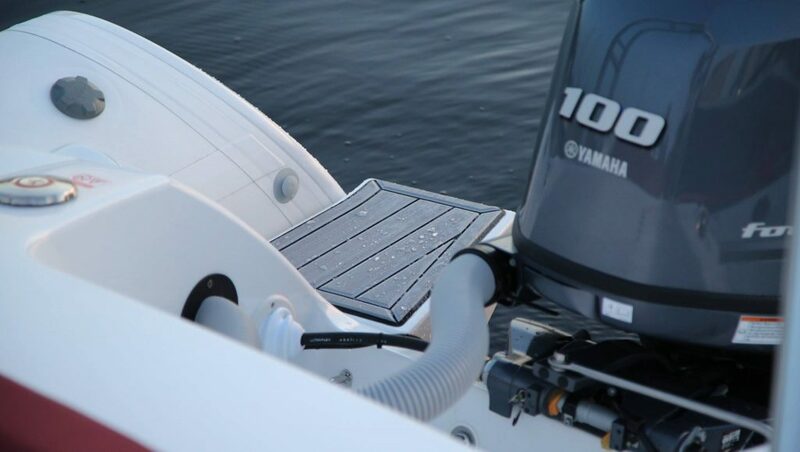 The Golden Line G500 has sporty look, and impress with its seaworthiness. FOR WHO IS SUITABLE FOR? 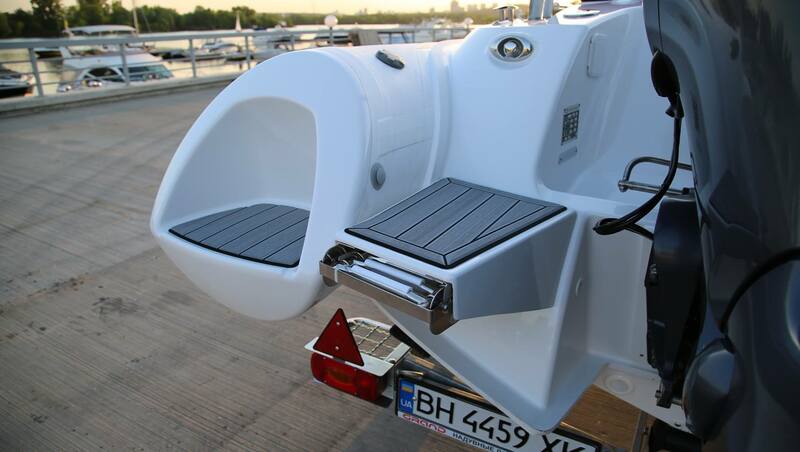 For all who want a boat of 5m to 8,50m length. For all who want attractive, unique and modern design. For all who are looking for a modern design and a superior level of ergonomics. Gray color, insensitive to the sun and dirt already in the standard version. Models boast with HSH system of the torso. Already bulit in polyester steps at the ends of tubes. 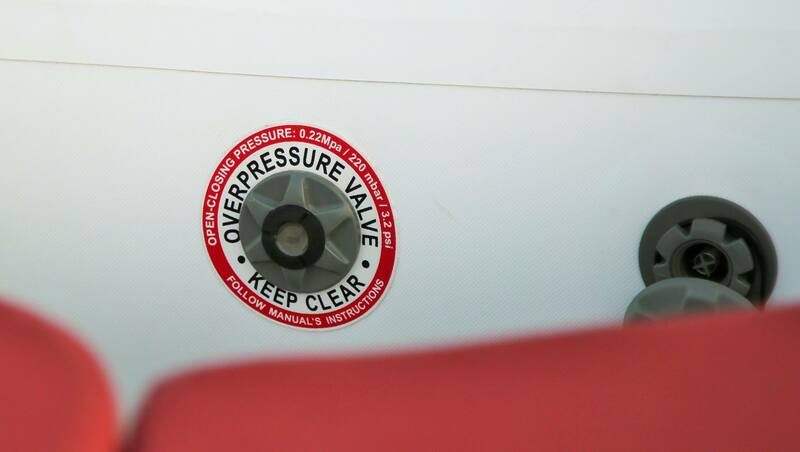 The drivers position is perfectly designed for driving while the rest of the cockpit meets the expectations of comfort for the passengers. 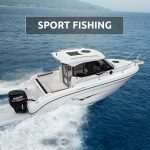 A completely new, innovative hull with a great potential makes you enjoy handling the boat, and the effective construction provides a low consumption. 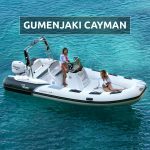 Advantages and reasons to buy inflatable boat GRAND Golden Line G500. International warranty - 5 years! Grand products have complete international warranty for all recreative models. 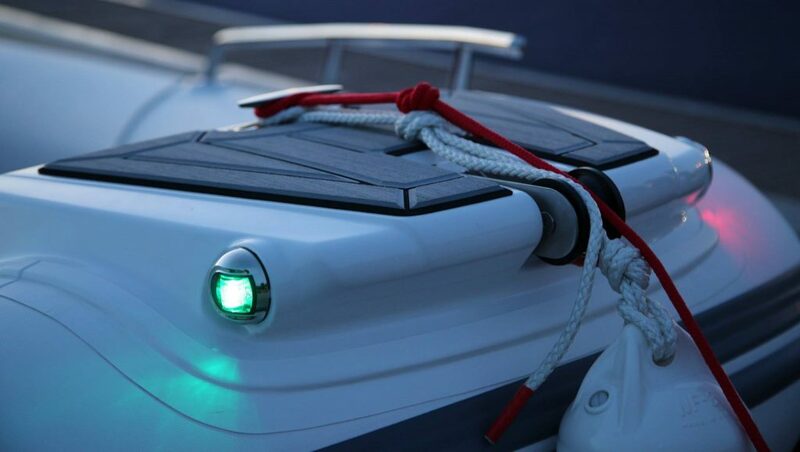 So you can enjoy your boat with maximum assurance of satisfaction after purchase. 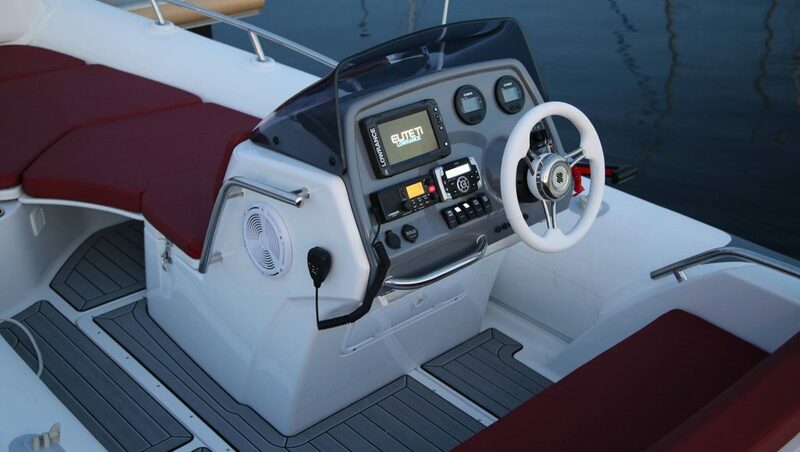 In the company MOTO-NAUTIKA we offer you up to 5 years of guarantee on your craft! The only way to ensure the quality are the best materials out of the hands of the best suppliers. All parts and systems are built at reliable partners. In the case of HYPALON tubes the use of the material ORCA, which provides quality, strength and stability, due to which customers receive the product with the best possible performance. These fibres in combination with the latest HTL glue providing a high level of structural integrity and the ability of exposure to temperatures up to 90 degrees Celsius. 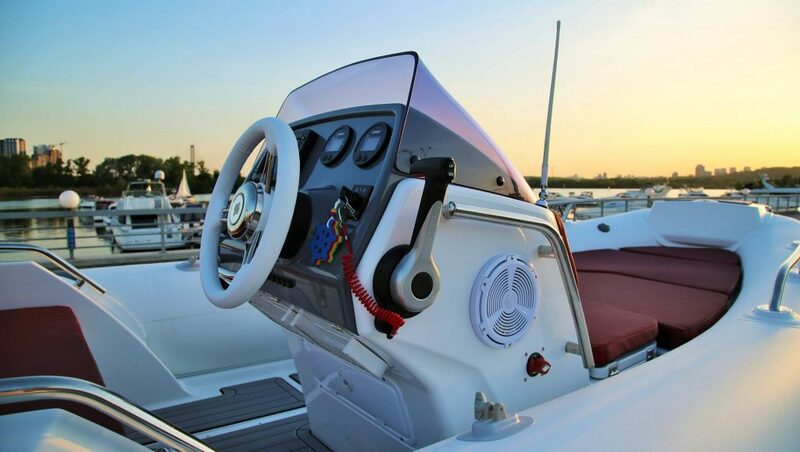 Each Grand boat is handmade. After each model is demanding, time consuming and handmade created manufacturing process, which may stand against bad weather conditions. The employees are specialists in their fields, and subjected to the demanding checks of the quality, which ensures that the company constantly provides the highest quality. 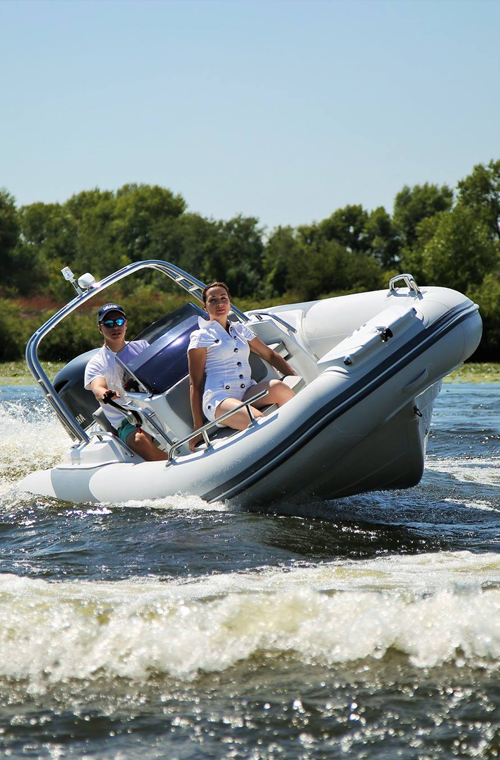 Check out the video of driving around with inflatable boat Golden Line G500. Check out the photos of this model G500 HGLF. 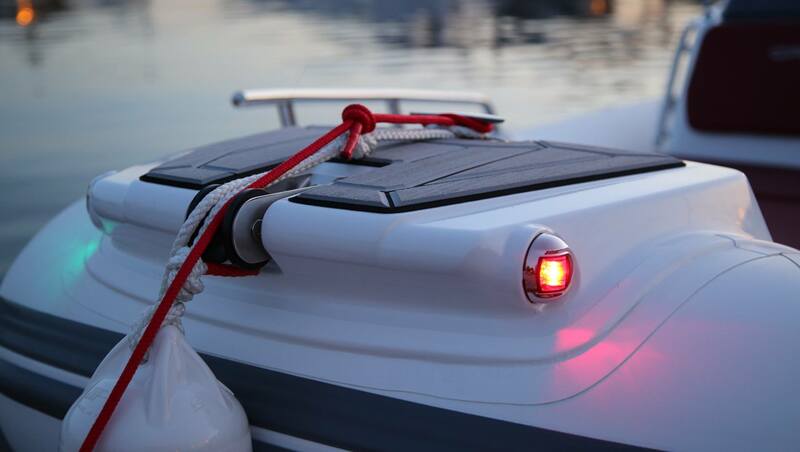 Compose your own boat and send us enquiry (Form under Configuration). Underneath you have to optional download of different documentation for mentioned craft.